From the beginning of your property search through negotiations and up to moving day there is always someone available to answer questions, provide assistance or help with whatever else you may need during this exciting and sometimes stressful process. If you are looking to buy a Shuswap or Salmon Arm home, you can rest-assured The Stacer Team has you covered. Learn more about the buying process with The Stacer Team. A move to Salmon Arm or the Shuswap is an excellent choice. Whether you are looking for a full-time home or a vacation home to enjoy our amazing summers, we love helping people considering a move here. 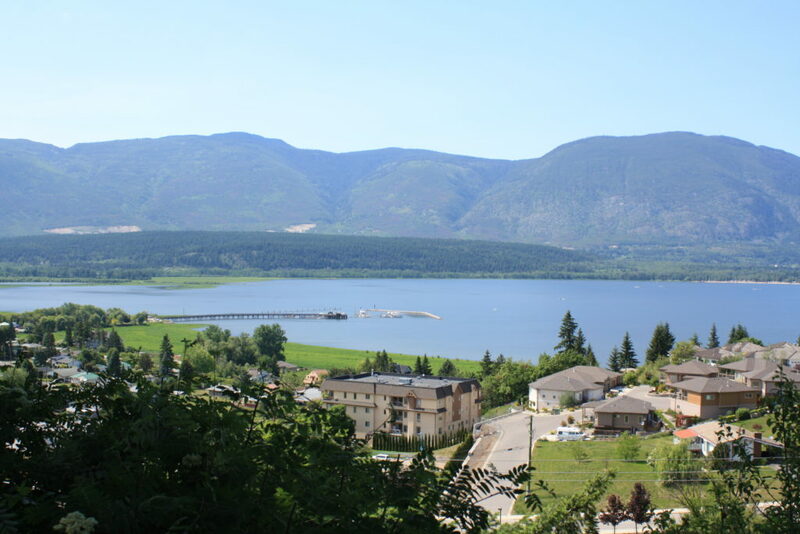 The Shuswap and Salmon Arm real estate market provides excellent investment opportunities. If you are looking to invest in real estate we can help you find the perfect property to put your investment to work for you. Our team of real estate experts are well-experienced in foreclosures, specializing in the Shuswap and Salmon Arm area. From finding the right property, to the entire transaction process, trust the experts. Buy or sell with us and we cover the moving van. Moving is a lot of work and we want to make it as easy and stress-free as possible. All our clients are welcome to use* our cube van absolutely free**. Interested in using our moving van? Get in touch and let our team help with what we do best.